With photographers starting out, I don’t think a professional website tells me much. I can often get a better sense of how a photographer thinks by scrolling through their mass of Instagram posts...currently it's the only way I spot new photographers...and a great way to stay up to date on...projects and new work. Regardless of how you choose to use your Instagram feed, as a photographer one thing remains the same. Your work. In my opinion it should reflect and define who you are a creative because the reality is that it's usually the first point of entry anyone tends to have when it comes to stumbling upon your work. I personally pay a lot of attention to what I publish to a point where I keep a private account in which I publish photos with the intention to get a visual sense of what my Instagram looks like prior to publishing on my main account. My specialty revolves around lifestyle, active and travel work and so it's with great deliberation that I blend all of them together while still always keeping a creative mind open as to where a random interest may take me because in the end you never know who may be looking, especially photo editors. 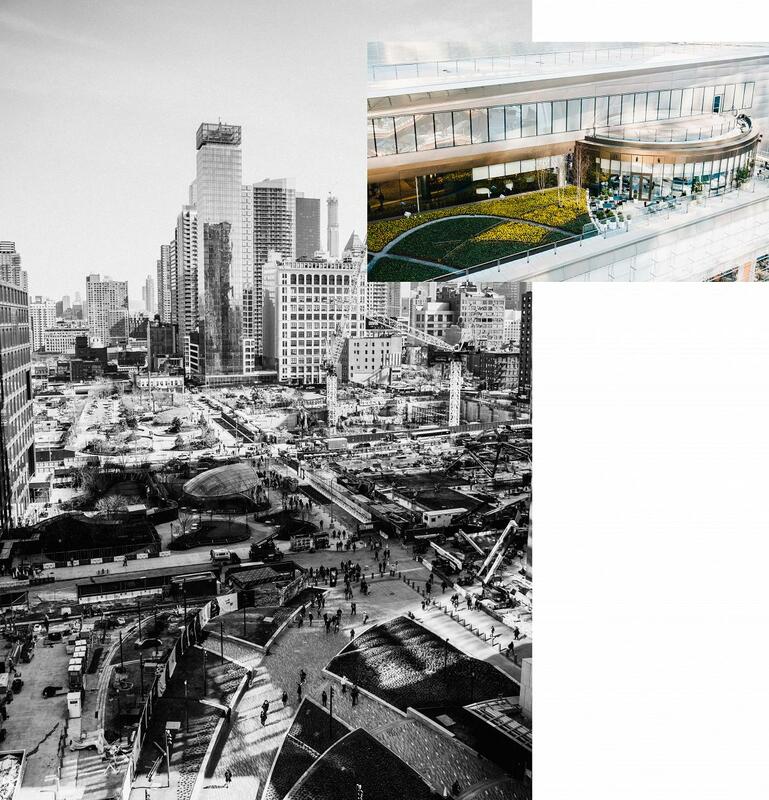 A few years ago The Oculus at Westfield World Trade Center Mall was the most talked about development in New York. 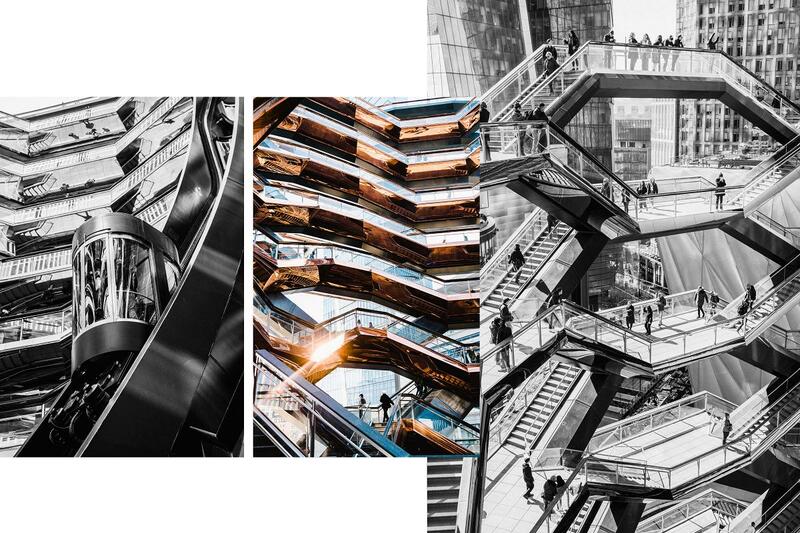 If you had not seen it in person yet, you had certainly at least seen a multitude of photos of it on Instagram and regardless of whether you were interested in architecture or not, it was worth the commute to experience in person. 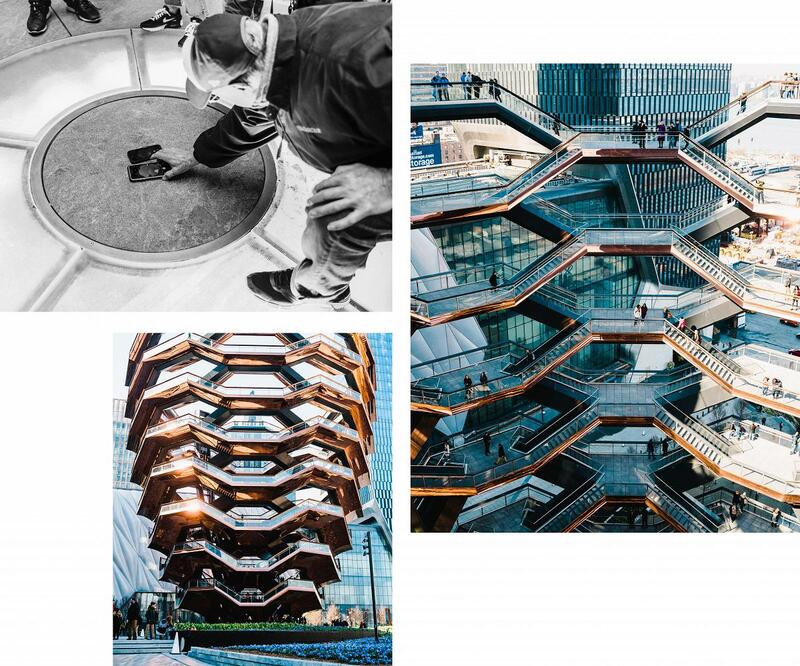 This year is all about The Vessel at Hudson Yards. It's "a sculpture you can walk around in. 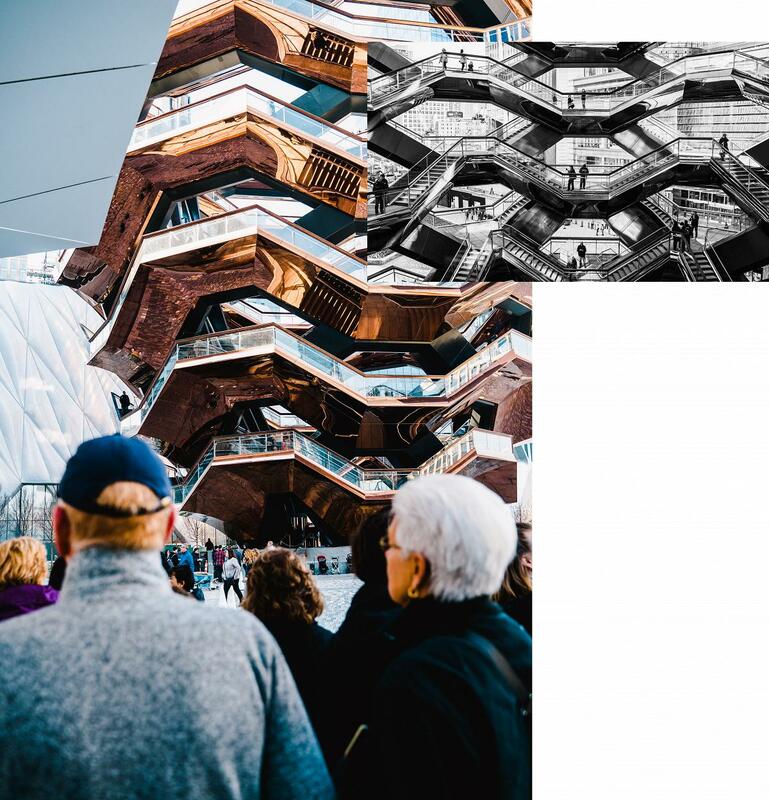 Conceived by British designer, Thomas Heatherwick, Vessel is the standout attraction of the epic development that has taken over the Midtown westside of Manhattan." There's been a lot of talk on how it's practically impossible to even experience The Vessel all the way to the top because tickets, while free, have been sold out for weeks and the turnaround to even be considered is around 3 weeks. With that in mind my wife and I headed out to at least see it in person. To our surprise, we saw a line, we stood on it, and 5 minutes later we were immediately granted 2 tickets. Not sure if it was luck or the fact that it was just the 2 of us but either way we were fortunate to have been there early morning and enjoy a beautiful Spring stroll as we explored the impressive architecture of this hexagonal structure that you couldn't resist marvel at. Wishing for creativity is a lot like proclaiming you're going to start eating healthier next week. 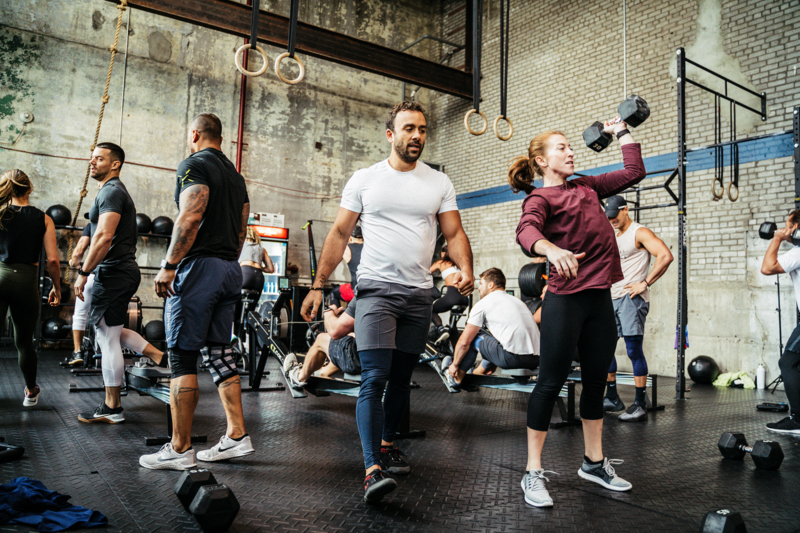 The idea of it sounds fascinating but it holds little value unless you do it enough for it to become a regimented routine. The people who are able to make the most out of anything or the ones who aware of how they spend their time and make time for the things that matter. For me, being active, spending time with my family and pursuing my photography while maintaining my focus with a company I've been with for the past 8 years. Recently had the opportunity to work again with the awesome Callie Gullickson where I captured the more dancer side of her. For as long as I could remember, my wife and I have never vacationed on our own. It’s something we’ve thought about but never acted upon. The more you ruminate on it, the closer one gets to the possibility until that parental guilty begins to surface. It’s almost as if thinking about embarking on a little escape with your spouse is not something you’re suppose to even consider as a parent and yet according to research, a lot of the recommendations seem to advise otherwise. You shouldn’t feel guilty about being selfish. You’re more than just parents. Amongst all the parental responsibilities, you’re also a husband, a wife, a partner and a friend, all of which require us to take the time to remind ourselves of our other roles because it’s too easy to forget. This past November I surprised my wife with 4-day getaway to Tulum, Mexico. 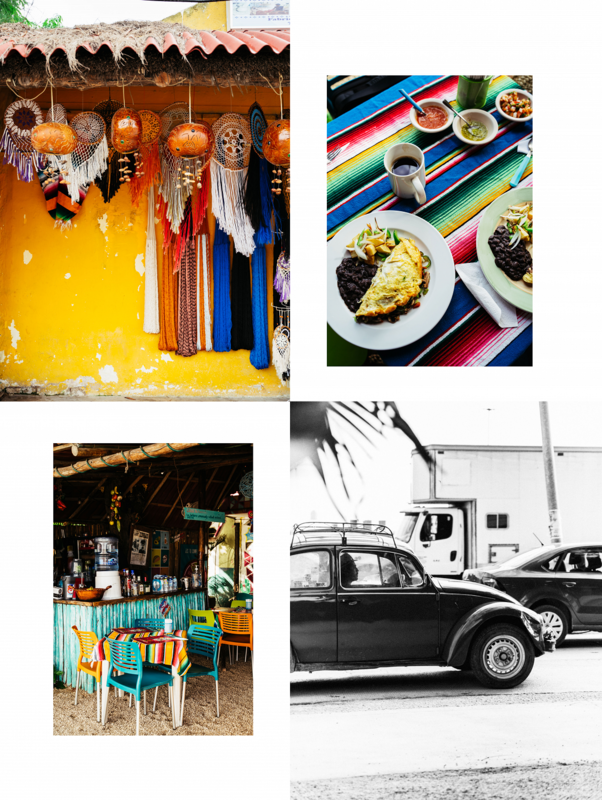 I’ve seen more than enough photos of Tulum via Instagram to realize it was a must visit on my list and to my surprise the trip was a lot more affordable than I expected. With that said, here’s the photos I took while vacationing in Tulum with my wife for her long birthday weekend. Pricing your photography work is a lot like calorie counting. What works for one person doesn’t necessarily imply it will work for you until you take the time to crunch out the numbers for yourself so that you have a deeper understand why everything you take or don’t take into account is vital. I hate it becomes it takes time and it’s not fun but it’s one of those necessary things to remain sustainable. So how much do I charge for my work? Back then I use to just blurt out a price but now, I can’t give you an answer on the spot until I step back and consider what exactly the client is envisioning and what it’s going to cost on my end in the even I have to rent anything out. The great thing about the web is that you can find every possible answer. The downside is that the amount of answers you come across could be overwhelming. I wanted to share with you this article written by wedding photographer and founder of Sprout Studio Bryan Caporicci where he breaks down on how to set your prices as a professional photographer. I had to toss this one into Instapaper to review, keep and refer to. Recently I was commissioned to be the photographer on site as Theragun held a seminar at True North Training in Williamsburg, Brooklyn with some of the best trainers here in New York City to introduce not just they're newest product (G3PRO) but educate trainers more on the value of percussive therapy that involves growth and rapid of tissues by providing a rapid and short-duration pulses into the tissues of the body. 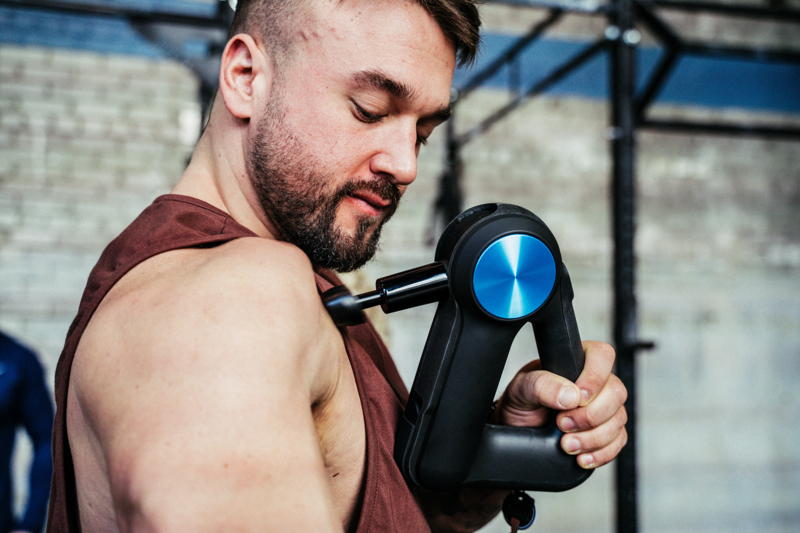 Dr. Jason S. Wersland, D.C., a chiropractor and the founder/inventor of Theragun created the device a few years ago, after a motorcycle accident left him with a herniated a disc, and it has ballooned into a whole thing ever since. 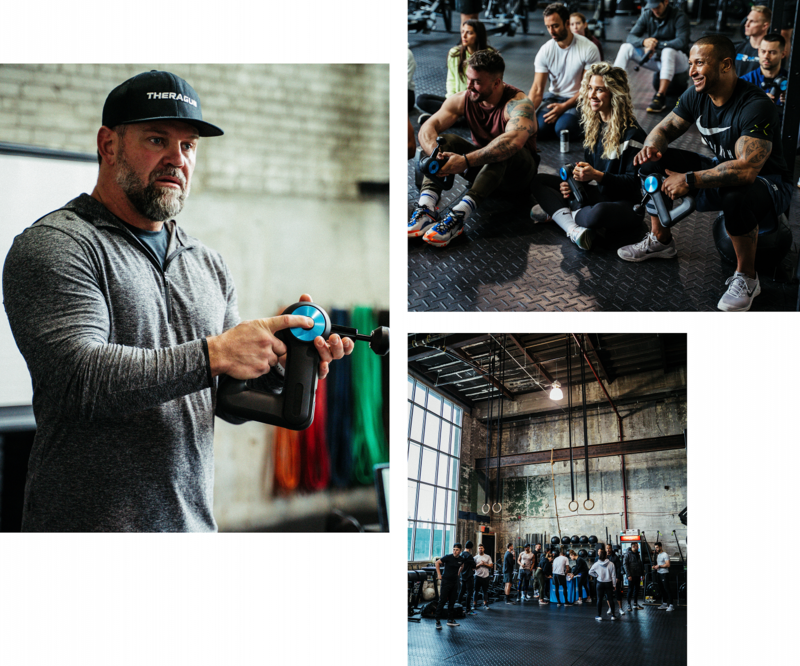 The seminar was accompanied with an intense 45 minute workout in which all the trainers pushed their bodies while being treated with the G3PRO during and after the program. Several of the trainers present I've know of them via Instagram and some I've had the pleasure off shooting with in the past. To view the rest of the photos from this amazing event, head over to the gallery.